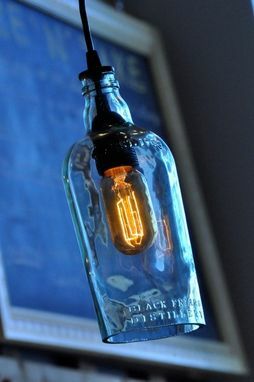 This is a "Black Friar's Distillary" gin bottle that's fashioned into a hanging pendant lamp. 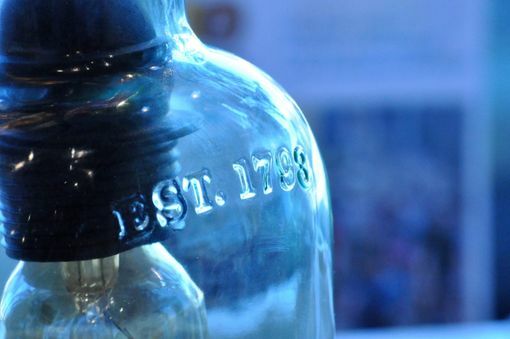 The glass has a faint aquamarine hue which really gives this piece an Old World feel. Embossed along the top is the date "Est 1793." 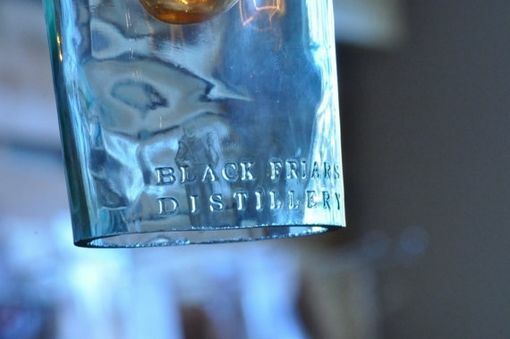 The words "Black Friar Distillary" are embossed along the edge at the bottom. 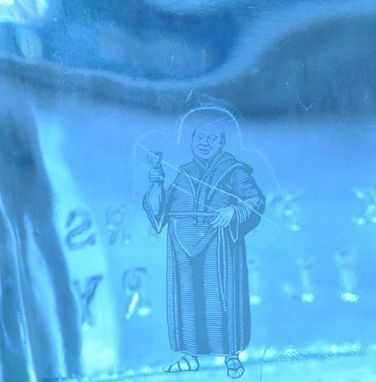 And, if that's not enough for you, a little decal of a friar can be seen through the glass on the opposite side of the bottle. This lamp comes with a vintage 30 watt radio tube style bulb, 15' of cord, two hooks and is ready to hang up and plug into your wall outlet. Our lamps are all one of a kind pieces, handmade and set up to your liking. We can attach a decorative ceiling canopy at the top, should you want to wire this piece directly into a ceiling electrical box. Canopies come in antique brass, polished nickel, silver steel, black and white, for only an additional $13.99. 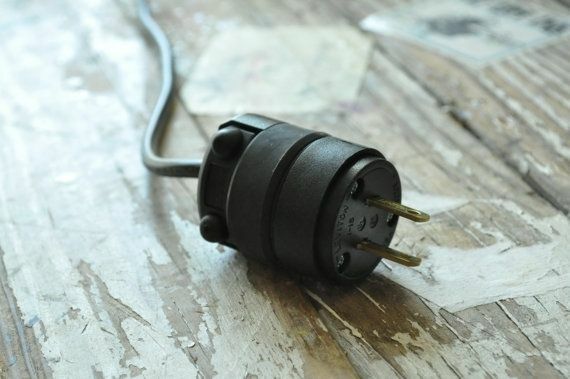 Track lighting adapters are $15.99. Just let us know your ceiling and table height so we can make the fixture a proper length.